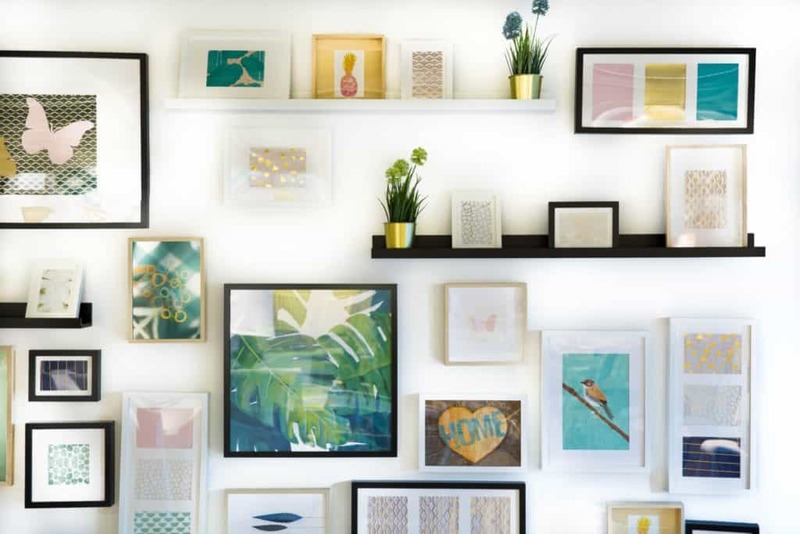 Mood enhancing decor can take your home from bland to grand with a few simple tips. Even if you are renting, these five expert ideas will give you inspiration and motivation. Your home really is your castle. 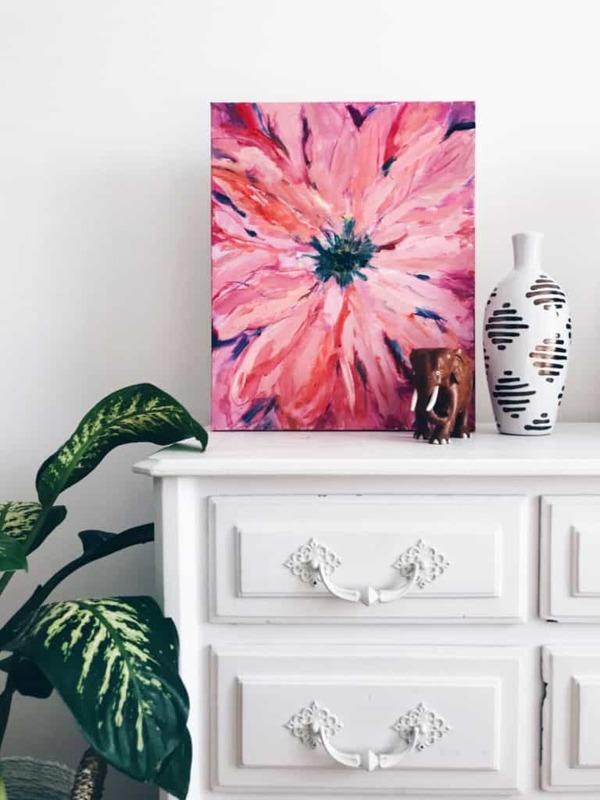 Mood enhancing decor that’s personal to YOUR lifestyle is essential to making a house a home. However, sometimes it’s not easy to decide what you need to do. You may ask yourself “How do I style my home the right way? To match both your tastes and your lifestyle it can be difficult to make decisions. Because trying to pull together comfortable living spaces isn’t as easy as it sounds. Of course, you could hire an expert interior designer in Adelaide (that would be me, haha). However, if you relish the challenge of pulling the different elements together, then let’s have a look at them. Colour plays a key role in the mood of your home. Consider how you use the room. Is it for sleeping, relaxing, studying, entertaining, cooking? 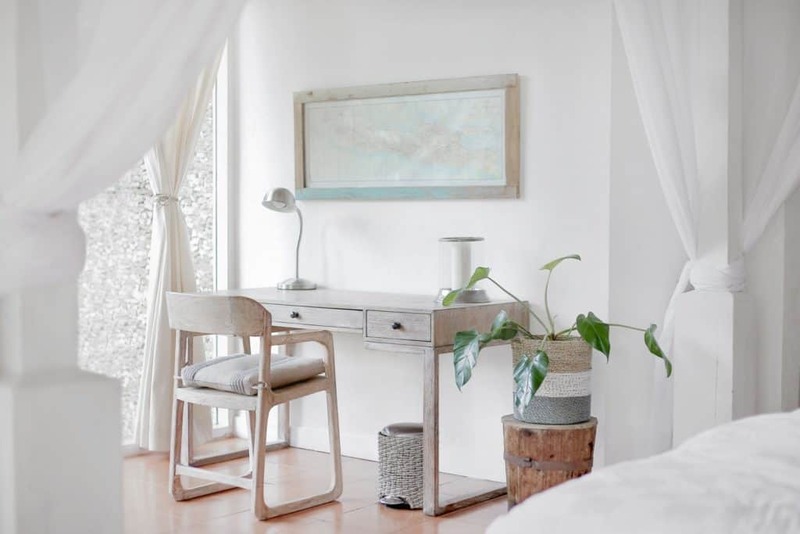 Generally, you should choose softer colours for relaxing spaces – bedrooms and bathrooms in particular – and more vibrant colours for living spaces. Now, this doesn’t always mean painting a vibrant colour on the walls. It could mean neutral walls and dynamic curtains or blinds, for example. How do you want to FEEL in the space? Relaxed? Energized? Inspired? Painting a ceiling black, for example, won’t make the room feel smaller or the ceiling feel lower. On the contrary. A black ceiling can ‘disappear’ making the room feel more expansive. And a statement light fitting will really POP against a black ceiling. Colour is linked to the atmosphere which can also be controlled via lighting. Not every room needs a central light fitting on the ceiling, for example. Create atmosphere with table lamps, floor lamps, concealed lighting and up-lighting. Another way to create atmosphere is to control the heating and cooling. For this, you will want to control the temperature. When installing an air conditioner, climate control is one area that needs thorough consideration. Set each room to your desired temperature and you’ll control the mood and ‘feel’ of the room too. Keep the function of each room squarely in mind. Bold, rich colours and a hot temperature are not mood enhancing in bedrooms, for example. Yes, it’s important to make sure that you have personality around the home, but you need to live in it. So it’s essential for you to make sure that each room has its set purpose. Tap into your style sense and understand the real use of each room. The furniture you choose has a great impact on the mood of spaces. Functionality is very important but we all want fabulous furniture too. 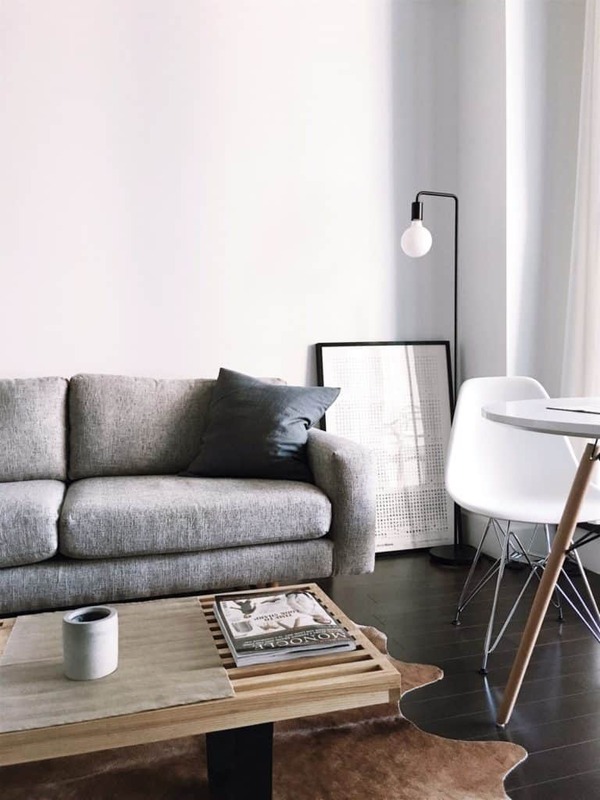 Measure each space very well so you can ensure the furniture you choose is the right size and shape for the room. I have often seen clients choose a gorgeous sofa only to find it won’t fit through doorways or looks too big and bulky in the space. So also measure the furniture – height x width x depth – BEFORE you purchase it. Also bear in mind the view from the room. If the back of a sofa or your dining chairs are too high will they block a view? Look at where the furniture will be positioned and take note of the various views from that spot. Finally, consider the mood you want to feel in your home. Is it light and breezy and beachy? Or darker and moodier for your theatrical personality? Keep that mood in mind when looking for wall art, rugs and accessories. Don’t look at one single piece to decide if you like it or not; consider the room as a whole. 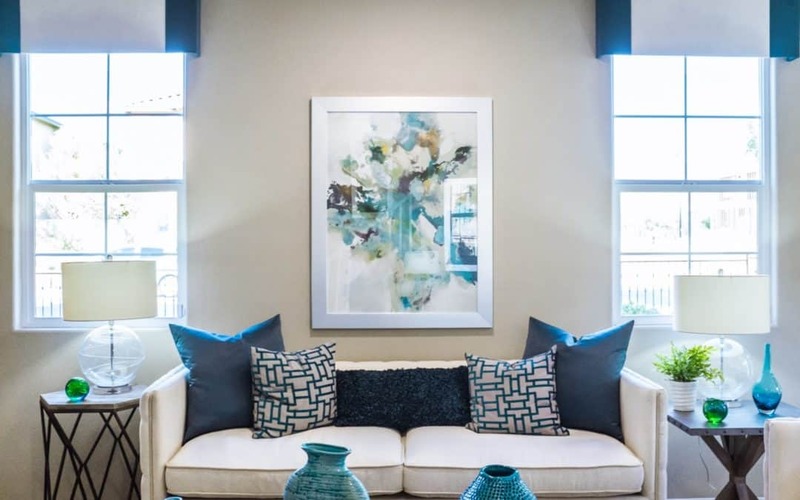 Often, a piece will look different in a different environment than it does in a magazine or in the store. 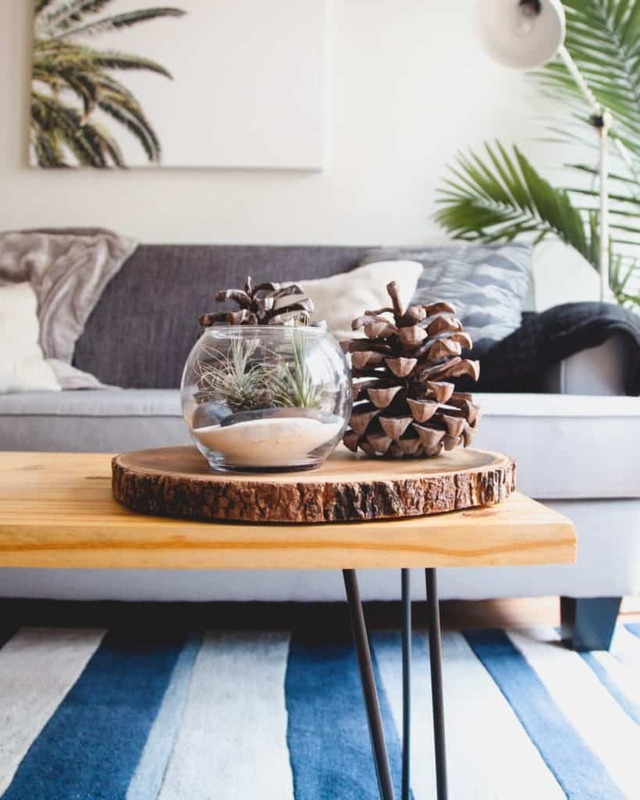 Be bold, be creative, use your instincts and create the perfect Hygge inspired decor for your fabulously comfortable and welcoming home.